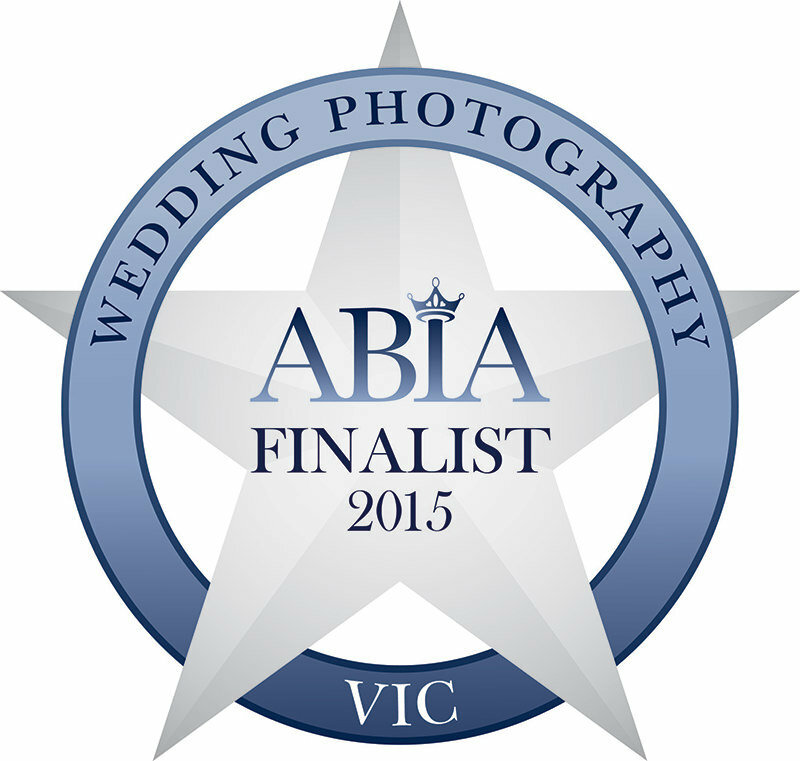 Last week I attended the Australian Bridal Industry awards night at Leonda by the Yarra. 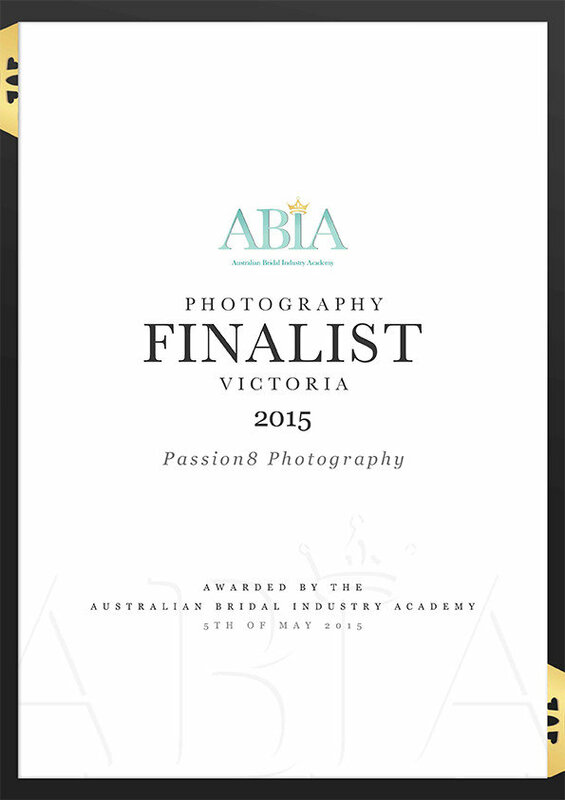 I was so thrilled to have been voted in the top 5 wedding photographers in Melbourne and Victoria. A huge THANK YOU to all the brides and grooms that voted and gave us over 99% for service, quality and value for money. There was a happy dance happening that night.